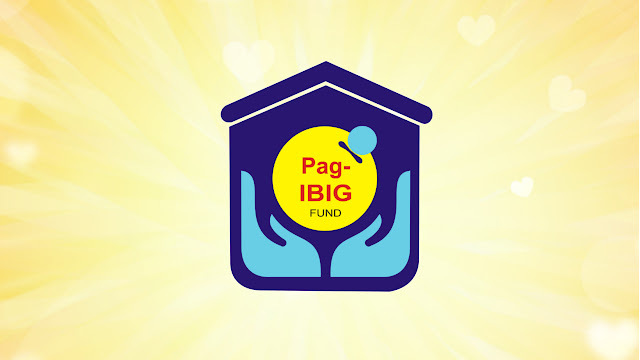 Pag-IBIG Fund's successful partnerships with collection agencies and a tele-collection firm generated to date an additional collection of P16.5 Billion for the Fund since it tapped their services in 2013. In a statement, Ms. Marilene C. Acosta, Pag-IBIG Fund Senior Vice President for Home Lending Operations Sector, said that the collection agencies collected P11.26 Billion while the tele-collection firm collected another P5.23 Billion, both from housing loan accounts. "From January to August this year alone, we have already collected housing loan payments worth P5.11 Billion because of these partnerships, or P2.21 Billion from collection agencies and P2.90 from our tele-collection service partner," Ms. Acosta said. Pag-IBIG records showed that the collection agencies started its services for the Fund in 2013 while it was just in 2015 that the tele-collection outsourcing began. Pag-IBIG reaped several benefits from the partnerships according to Ms. Acosta. "On top of the additional collections, Pag-IBIG also saved on administrative cost, including salaries and logistics, by about P50 Million a year. We also put at P1.57 Billion yearly our savings on loan loss provisioning," said Ms. Acosta. "These partnerships also contributed to the increase of the Fund's performing loans ratio, which now stands at 91%, net of impairment allowance. This means that out of 10 housing loan borrowers, 9 are paying," explained Mr. Benjamin R. Felix, Jr., Pag-IBIG Vice President for Loans Remediation Group. He added that Pag-IBIG tapped the expertise of these collection firms to help them collect from housing loans accounts that are already past due. Mr. Felix also emphasized that the objective of the partnerships is not merely for the benefit of the Fund but to help delinquent Pag-IBIG members as well. "Since we tapped the services of the collection agencies, we have helped 210,650 housing loan borrowers save their properties by offering them settlement options acceptable both to the Fund and the borrower," Mr. Felix said.